It’s a municipal election year. Updated for the last time at 3:45 a.m. Jan. 23. NORWALK, Conn. – Mayor Harry Rilling is seeking a fourth term. 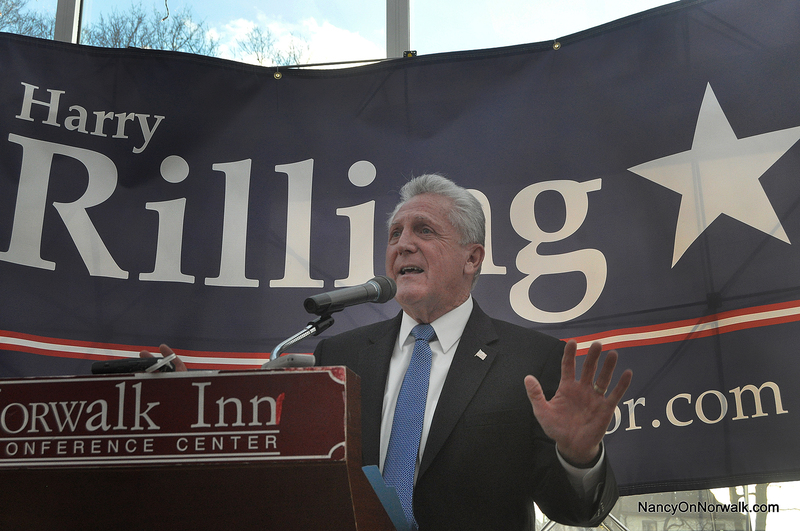 Rilling “officially announced his re-election campaign” Tuesday, according to a press release. Rilling has filed paperwork with the Town Clerk’s office and will be holding a kickoff event soon, campaign communications worker Adam Wood said. Rilling already has an opponent; unaffiliated candidate Lisa Brinton announced her intention to run in December. Norwalk Republicans have not made any announcements. Republican Town Committee Chairman Mark Suda did not reply to a request for comment. Former Republican Common Council member Rich Bonenfant said Republicans are working on getting a candidate. “Obviously, the objective is to get as many Republicans elected as possible, no matter how you look at it. How it’s going to shake out, I have no idea. But I know that we’ve been discussing it and we’re working on it,” he said. Endorsing Brinton is “one of the possibilities,” he said. “The City of Norwalk, under Rilling’s steadfast leadership, has seen: record-level of funding for education services without major tax increases, a severe drop in violent crimes, and a significant commitment to community services. Norwalk is moving into the 21st century as a revitalized, modern city that is welcoming of all people. The SoNo Collection is expected to open in October. The POCD process continues with a Planning Commission public hearing Tuesday evening. “Rilling’s background as a law enforcement officer and Police Chief provides a unique perspective of what first responders need to keep the community safe. Rilling has pushed for additional funding for Police and Fire which is having an impact in driving down violent crimes to historic lows. Recognizing the growing opioid epidemic that affects families of all backgrounds, Rilling remains committed to partnering with nonprofits, health care providers, local agencies, and government officials to tackle the issue head-on. “A key priority of Rilling’s administration has been to streamline government, make it more open and responsive to the public, and refocus staff in areas that have been historically overlooked. In 2018, the first major reorganization of Norwalk government in decades was proposed by Mayor Rilling and approved by the Common Council. Resources have now been better aligned to work more closely with neighborhoods, address and remediate blight more quickly, and look towards the future of transportation and parking. Rilling looks to further strengthen City government by creating a Community Services division to help those most at-risk and in-need of support and resources. The City has also recently purchased the building at 98 South Main Street to be a home a community center the city deserves. “We have done so much, yet, we can do more,” Rilling is quoted as saying. “There are projects I inherited that must be finished, like the stalled Wall Street Place Development. I am committed to seeing Wall Street be a real downtown. Other projects are just beginning, such as the much-needed replacement of the 120-year-old Walk Bridge. The City has worked with businesses to mitigate the impact of construction. We have already secured above-market value replacement costs for The Maritime Aquarium that will ensure it remains one of the most visited and top-tier aquariums in the country. Yeah can’t we have this election every four years. How is last year’s 4% “Bridgeport Style” mill rate increase not a major tax increases? Last year’s non-election year’s tax increase was a major one. Facts are facts and properly thought out development would have been more than enough to reduce the tax burden and not steadily increased it for the benefit of developer giveaways as has been the track record under this administration. As bad as Rilling is, he is still better than that Lisa. @Ken – nice opinion – defend it with facts. @Bridget P – really good questions, not mentioned I see you noticed. Thank you. This article is so rich – I could address almost every statement with something that approximates a translation. Because this entire “ain’t I terrific” soliloquy is so utterly delusional, so selective (of course) in addressing the real city issues, it requires a rebuttal properly prepared, and – unlike the comments made here – supported with facts easily sourced and confirmed. Remember the movie? Because it’s time to pull back the curtain on the great and powerful Oz – Harry. I promise. i would keep going too if i had a high paid assistant to do my job! Could you explain what Mrs. Thompson has accomplished in/for the city of Norwalk? No experience, no appointments. Flip and flops political party to suit her personal needs. If the republicans in this town (which I am one) choose to support her, so be it but I will most certainly exercise my right to vote the candidate and not the party. She most definitely does’t represent what I stand for. How big is city hall? Answer: So big that actual residents can not find parking spots due to the enormous number of employees there taking up most of the parking. . . this is not how a city should be managed but I guess big bloat and “Bridgeport Style” tax increases go hand in hand (@Bridget P – thanks for pointing out). norwalk definitely needs term limits and I always vote the person not the party GO LISA. if the republicans do not endorse her they are saying good by to any leadership in this town and we are quickly going down the tube. Lets count the winners from Mayor Rilling’s terms: Developers, renters, public Unions especially school teachers on a par with surrounding wealthy towns, City Hall “Chiefs” paid $150k well above what they could earn in the private sector, City employees generally who avoid living in Norwalk because of schools and punitive taxes. Lets count the losers. Homeowners who provide 80% of the City’s budget and have seen their homes depreciate in value (10% this past year). Collectively they’ve lost several billion in value. Retirees are in loosers – City property taxes eat up a huge chunk of social security payments. SoNo residents remain looses with few new businesses offering good jobs locating in Norwalk for all sorts of reasons namely high taxes and shabby Downtown. And lets not forget Norwalk’s Grand List has remained unchanged for a decade despite many new apartment buildings for our transient renters. What about business ? County businesses generally avoid Norwalk – CT’s primary commuter City for all sorts of reasons. What about the Mall. Those decisions predate the Mayor’s terms. And its unclear how the Mall will work out. What about the Boondoggle Bridge. Other than the Mayor and Sen. Duff just about everyone is against the Boondoggle costing the City, businesses, residents tens of millions of dollars. Looks like it just a matter of taking orders from Hartford. So what’s the real story here. It’s been decades since Norwalk had a strong reputation with vibrant political parties and a very active local business community keeping local City Hall on its toes and keeping City salaries very modest.That’s long gone. As are the local merchants. And almost all the old timers. Few citizens attend Common Council meetings. Few Council members have any business or management background. In the larger CT business community Norwalk is a City well known where anyone can become Mayor. And its the most transient City in Fairfield County. 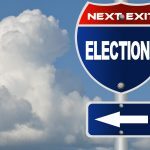 Would a new Mayor radically change Norwalk. Especially one with a strong business background aided by a similar credentialed Common Council. Could Norwalk become a real City like Stamford ? Sure. But it would take very different skill sets for our elected officials. As long as Norwalk elects Mayors and Councilmen without major business backgrounds Norwalk will drift to a Bridgeport solution. We’re now 40% renters up from 30%. And Bridgeport like most other CT cities has 60%. So Norwalk’s future is pretty much known. Few retire here. City employees avoid living here. City employees are paid considerably better than local residents some 10% of whom live at or below Poverty Levels. Few graduates stay in Norwalk. Few retire here. Downtown will seemingly remain shabby forever. And very few new comers will buy homes given our declining property values. And punitive taxes needed to finance high City salaries. So whom do we blame. Easy to blame Mayor Rilling. But he inherited a failing City. Going back decades. And CT is failing. Going back decades. 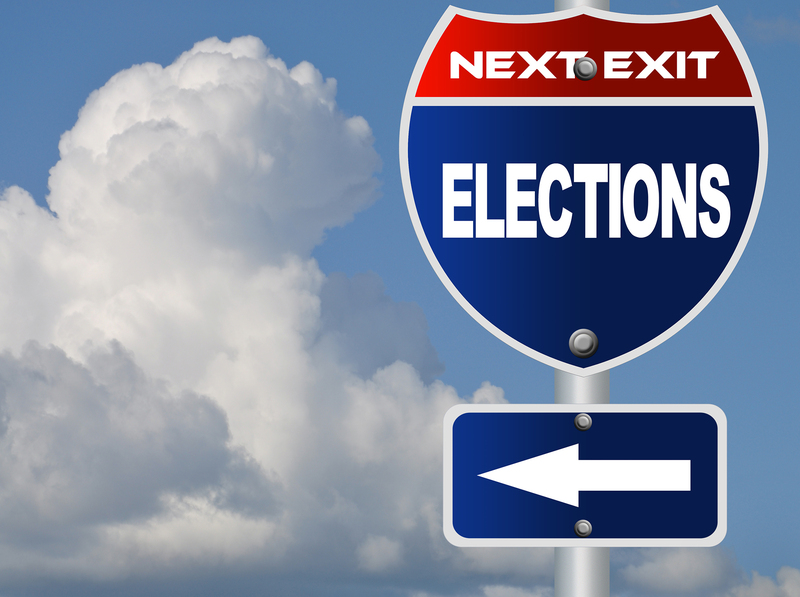 Norwalk is surrounded by well governed wealthy towns whose residents take governance seriously. Truth is after watching and sometimes participating for several decades most City residents aren’t really interested in Norwalk’s local governance. So maybe electing Mayors and Councilmen without any business experience is the best we can do. We were once a “Great City”. But times change. Blaming the Mayor for all of Norwalk’s many limitations is easy. But the real blame is upon all of us. We’re just not interested in participating how our City is governed. Most of us are transient. So why bother. Our kids won’t live here. We’re known as the “in and out City”. So here’s a bullet proof prediction. The Hour will once again endorse Mayor Rilling for another term. And as a good Democrat newspaper. It maybe early to identify Mayor Rilling’s Legacy. My hunch it will be the Mayor who solidified Democratic Party control brining Norwalk into the panoply of CT’s major cities – all ruled by Democrats in a Democrat State. I hear Bob Barron quit in a huff. Without him, Rilling literally has nothing…not even the ability to run day to day operations. Why isn’t this being reported?